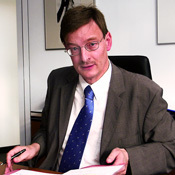 Otmar D. Wiestler is the chairman and scientific member of the management board of the Deutsches Krebsforschungszentrum (German Cancer Research Center) in Heidelberg. He was born in Freiburg, Germany on November 6, 1956. He studied Medicine at the University of Freiburg and received his M.D. in 1984. From 1984 to 1987 he worked as postdoc at the Department of Pathology, University of California in San Diego, USA. After a four year period as senior resident in Neuropathology at the University of Zurich, Switzerland, he came to the University of Bonn in 1992, where he was appointed as Professor of Neuropathology and Head of the Department of Neuropathology. At this university, he established a major clinical neuroscience research center. In January 2004 he joined the German Cancer Research Center. 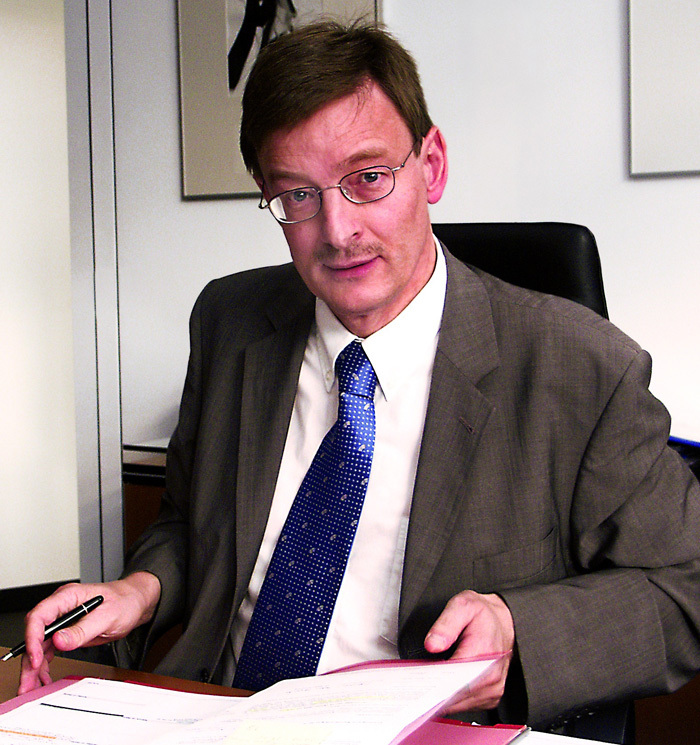 Otmar D. Wiestler has served on a number of organizational boards, among them as Head of the German Brain Tumor Center in Bonn, Chairman of the BONFOR research committee at the University of Bonn, President of the German Society of Neuropathology and Neuroanatomy, Head of the Review Board Theoretical Medicine of the Deutsche Forschungsgemeinschaft (DFG), Member of the Medical Advisory Board of Deutsche Krebshilfe (German Cancer Aid). In addition, Otmar D. Wiestler contributed more than 300 papers and book chapters to the scientific literature. He has also served as an editorial board member of several international journals, among them Acta Neuropathologica (Editor), Cancer Letters, Journal of Neurology, Neuropathology & Applied Neurobiology. Since 2001 he is an elected member of the German Life Science Academy LEOPOLDINA.